Our highly skilled orthopaedic surgeons perform a wide range of procedures including joint replacements, reconstructive procedures and trauma surgery. The hip joint is one of the body’s largest weight-bearing joints, which means it’s more susceptible to injuries. 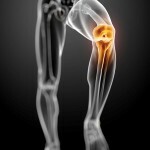 When the smooth articular cartilage covering the joint surface is damaged or diseased from e.g. 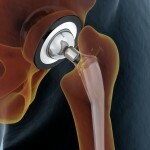 arthritis, total hip replacement surgery is required to help restore motion and relieve pain. 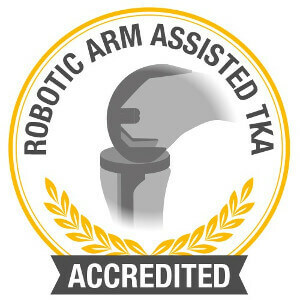 A total knee replacement aims to correct the deformity about the knee (knocked knees or bowed legged knees), and to remove painful diseased surfaces caused by conditions such as arthritis of the knee to achieve pain relief. 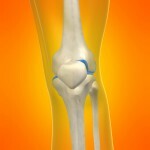 The knee consists of 3 compartments: the medial (inside), lateral (outside) and patellofemoral (knee cap). When only one part of the knee is affected by disease or injury, then it is potentially possible to replace only the respective part. 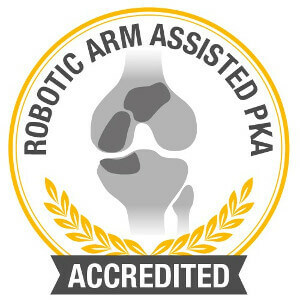 We perform our partial knee replacement surgeries using the robotic navigation MAKO platform. Our surgeons perform thousands of complex reconstructive surgeries per year including failed hip and knee replacements, deformity and chronic infection cases. Some of the methods we use include internal fixation and hexapod frames which help to treat complex fractures and bone deformities. 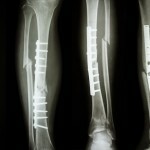 When bones are broken as a result of a motor vehicle accident, sports injury or violent activity, urgent surgery is often required to reset the broken bone/bones and get the patient to an optimal functional state as soon as possible to prevent secondary complications. At ProOrtho, we aim to stay ahead by incorporating cutting edge technology in the operating room. 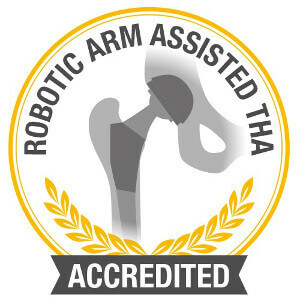 Some of the technologies we use includes the MAKO robotic orthopaedic platform, computer navigation, modular technology, intra-operative X-ray and custom implants.